Ensuring homeowners and businesses get the best possible settlement. 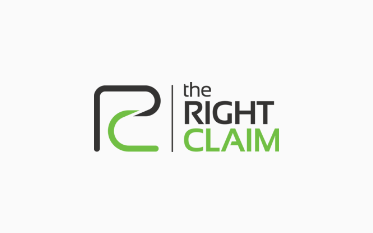 At The Right Claim we work exclusively with you to present your case to your Insurance Company. As experienced loss assessors we have represented thousands of householders and businesses on many complex insurance cases, to get them a fair and reasonable settlement. Without careful and skilled management of your claim, it can become complicated and significantly slow down the process. We can assist in all aspects of your claim, removing that burden and workload from you. We will liaise with your insurance company and all parties on your behalf. This includes brokers, surveyors, contractors, solicitors, loss adjusters etc. We can assist with every aspect of your claim, including submitting your initial claim, right through to completion. 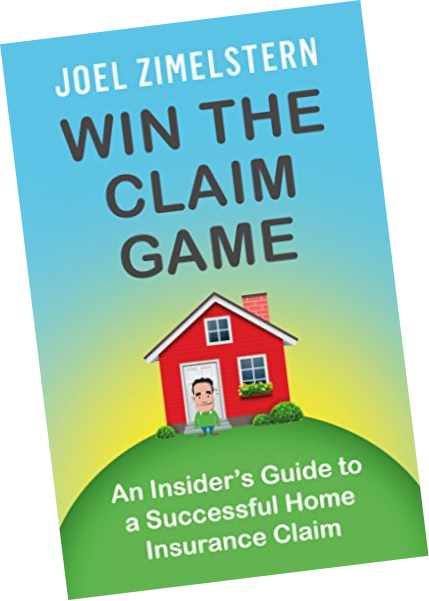 “Win the Claim Game” Get your complimentary ebook to an insider’s guide to a successful home insurance claim. Stories, advice and much more giving you an insider’s perspective of the industry.